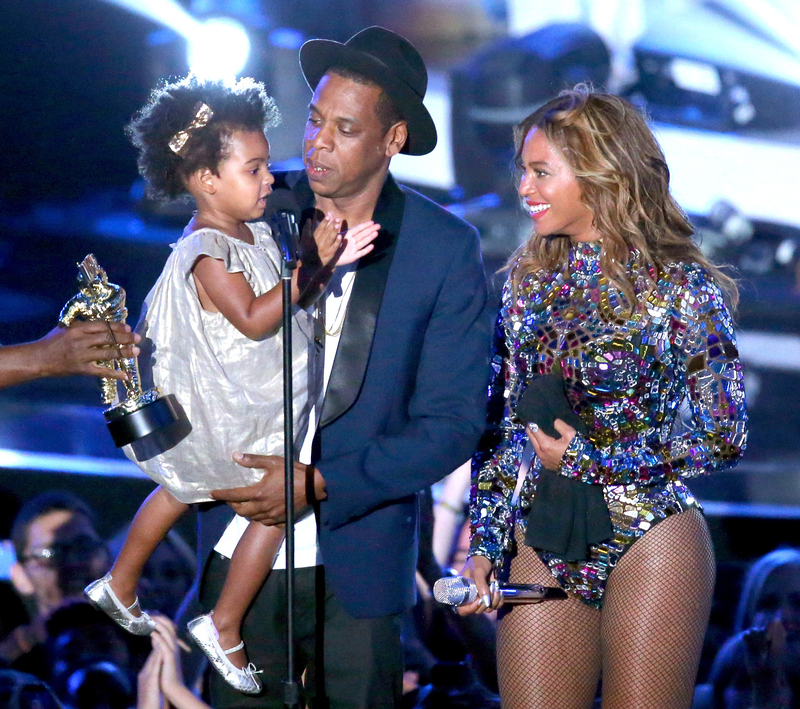 Could you imagine what a day in the life of the Carter family is like? Honestly, it's probably more amazing than any of us could imagine. If only I could score an invite to a family dinner... But since the likelihood of that happening is pretty slim, I can at least take a guess about how the famous family spends their time, thanks to the glorious invention of Instagram. Beyoncé recently shared photos on social media from what looks like a family-filled weekend and gave us some insight into how these guys hang. Of course, Blue Ivy is the star of the show. Basically Bey posted a bunch of cute pics of Blue Ivy, including her daughter running in a field with Jay Z. I don't think I've ever seen Jay look happier than in that photo. In other words, Bey-Z knows how to spend a Saturday! Seriously, they put your weekend brunch plans to shame. I'm curious as to where these photos were taken... Do they have that much open space in their own yard? Or perhaps they went to visit a local park? Regardless, the Carters embody parenthood #goals. To prove what a precious little family these three make, here's a round-up of the pictures Beyoncé shared on Instagram. You're welcome, everybody! Literally embodying the quote above, Beyoncé and Blue stopped to smell some pretty flowers. Adorable! Um, how cute is Blue running to her dad? This is absolutely precious. Also, her ballerina bun is **flawless, as her mom Bey would say. Who cares if she's only 3 years old? Blue Ivy has got some serious fashion sense. From her bows to her floral dress, her outfit rocks. If that dress came in adult sizes, I'd definitely buy one!